Efficient Photoshop Versions for iPads Soon to be Launched! Good news for iPad users: Photoshop versions compatible to their devices are soon to be launched! 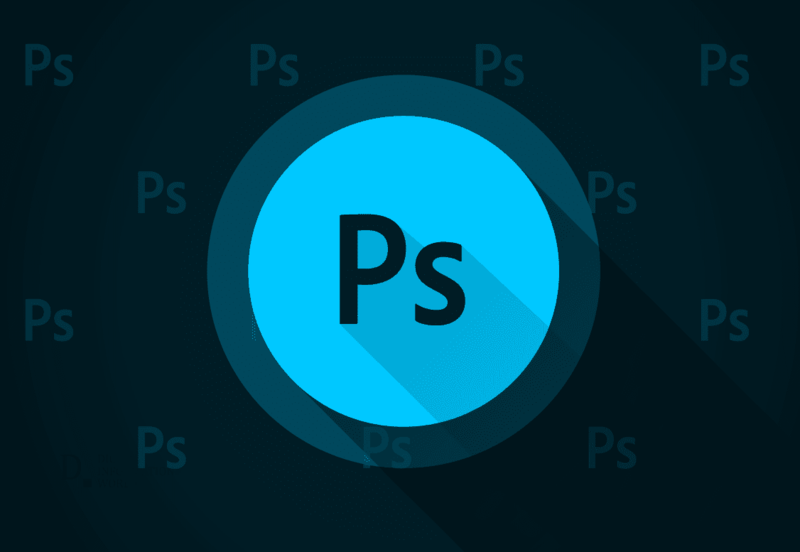 Bloomberg revealed in a report that the Photoshop management wants to make the top-notch application available to users away from their desktops. This is primarily because, as Belsey, chief product officer of the company, reported, people often complained of not having access to this wonderful editing tool, while being away from their homes/workplaces, and therefore computers. He added that bringing all the "sophisticated" tools of the application, into a "modern device like iPad" required much effort. Currently, there are working models of Adobe Photoshop available for iPad users. The versions, Lightroom and Photoshop Express, however fail to provide the features Photoshop is so famous for. Thus rises the need to make revisions. As to when this application will be made available to users is not known yet. However, it is estimated that relevant research and development may take up to a year, not allowing the launch to happen any time before 2019.